Whether it's a relaxing break or a fun filled Caravan holiday, this 5 Star Caravan holiday park right on the beach in Bowleaze Cove, Weymouth is perfect for owning your own holiday home. With top notch facilities including a spa offering lots of relaxation and treatments and indoor and outdoor pools, there's something to suit every member of the family. Waterside have a fantastic range of new holiday homes for sale, ideal for the first time buyer or for the growing family. To find out current availability at the park please call Surf Bay Leisure's Sales Team in Dorset on 01308 427444. 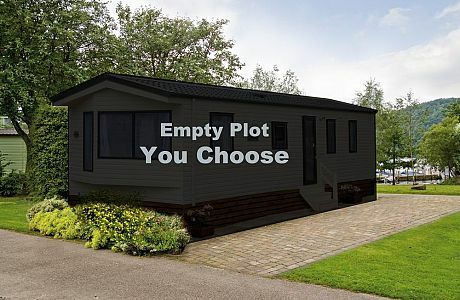 Vacant plots available at Waterside Holiday Park and Spa.